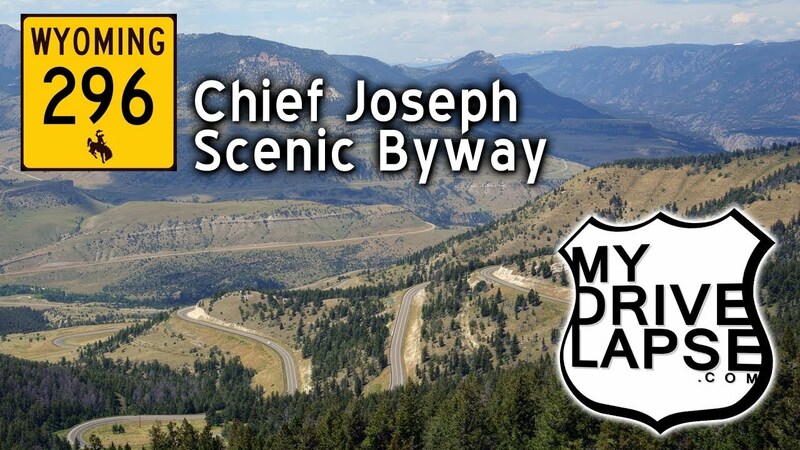 Here’s a look at the beautiful drive over the Chief Joseph Scenic Byway, near Yellowstone National Park in Wyoming. I drove this road in both directions, just for the drive. This video begins at Wyoming 120 (not far from Cody) and takes you over Dead Indian Pass and on to the Beartooth Highway, ending at Cooke City and Silver Gate, Montana.